The right choice for industrial screed insulation. Because of their high compressive strength and correspondingly high dynamic rigidity, XPS insulation materials cannot be used as impact sound insulation. Despite this, the use of JACKODUR® thermal insulation under screed is a widely used application. 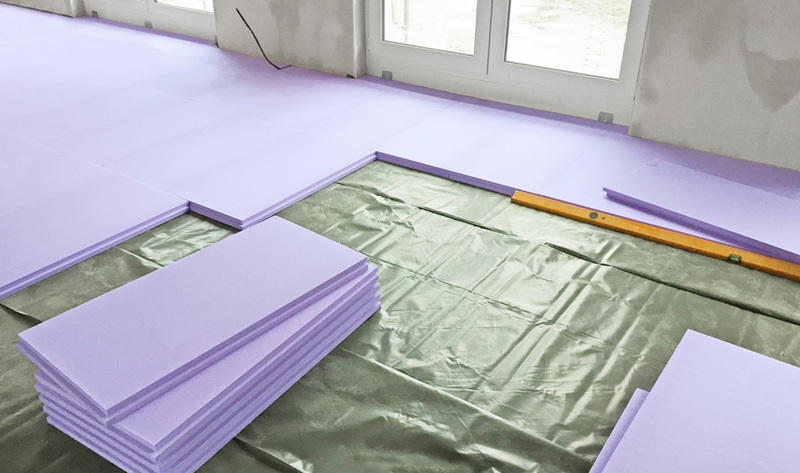 According to the DIN 4108-10 application area, JACKODUR® is suitable as an insulation material for insulation under screed without sound insulation requirements (DEO). It is therefore often used in residential building for floor structures with large insulation thicknesses as a supplement to the impact sound insulation. Because of its high compressive strength and low compression, JACKODUR® is also the ideal thermal insulation under industrial screeds. Industrial screeds are predominantly used in rooms designated for industrial or commercial use. They are subjected to considerable stress caused by loads from warehouse space, travelling loads (lorries, forklift trucks) or machines and have to meet particularly high requirements in terms of wear behaviour. The increased demands on the insulation material in industrial building are principally centred on the insulating properties and compressive strength. Vertical compressive loads, the constant load from fixed structures, shelves and pillars, travelling loads, etc., generally occur in combination as stress on the insulating layer. 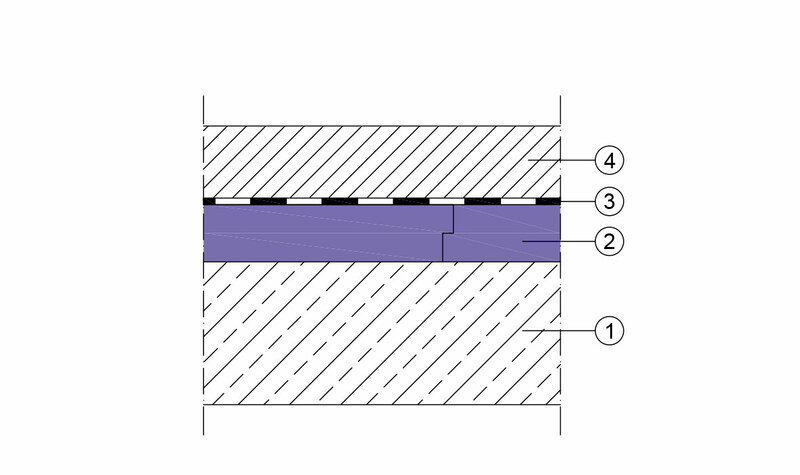 When rating insulation materials under the screed, the permanent compressive strength (compression < 2%) must be assessed as the key measurement. JACKODUR® Plus 300 Gefiniert GL The XPS insulation board with excellent insulation performance and maximum adhesion. 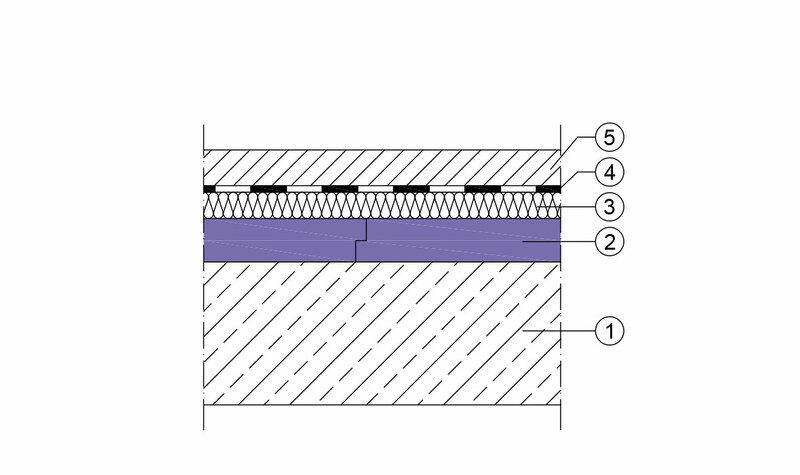 JACKODUR® KF 300 Standard GL The proven XPS insulation board for a wide range of applications.